With the opening of our Shanghai flagship store this September, our collection has found a home base in China, welcoming everyone to experience the design and fine craftsmanship of DIMENSIONE CHI WING LO. 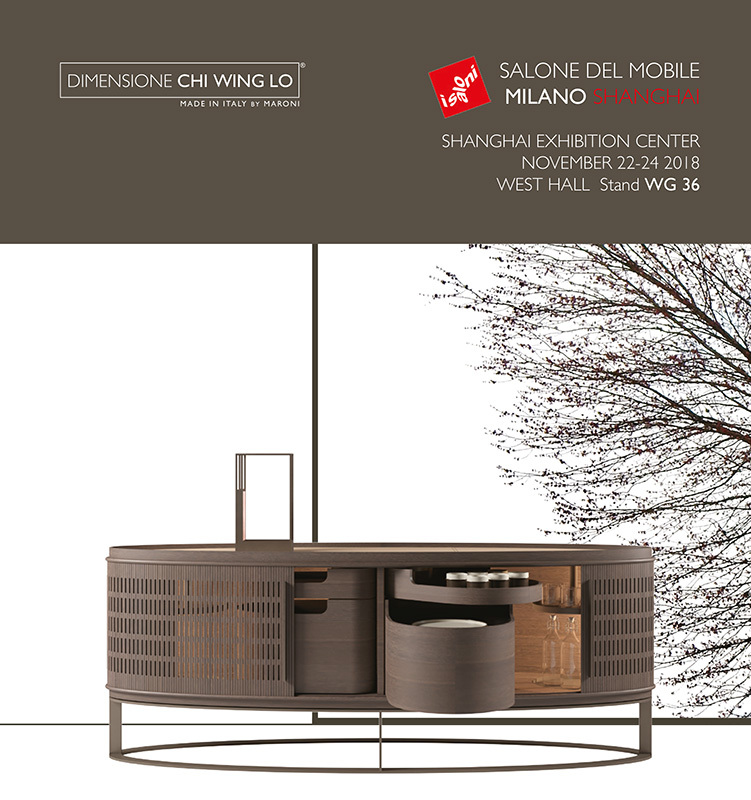 In this coming November, we are also presenting our latest collection at the Salone Shanghai along with some of the most recognizable furniture brands from Italy. We are looking forward to having the opportunity to share with you the passion of design and making, which has contributed to the timelessness of our work.